If you are looking forward to the weekend’s sport and intend to back your favourites then make sure that you take advantage of the latest promotions. By making use of bookmakers’ promotions you can enjoy better odds, bigger payouts and a number of special offers. If you normally bet on individual players to score the first goal of the match then you should be placing the bets at BetFred. If your chosen player scores the first goal of the match and then goes on to score another they will double your first goal scorer price. If the player then goes on to score a hat-trick within ninety minutes they will treble the first goal-scorer price. There are a number of matches over the coming days where this offer applies. On Friday you can bet on Millwall vs Cardiff, on Saturday you can bet on Sheffield United vs Leeds and Tottenham vs Arsenal. On Sunday there are four matches it applies to, Aston Villa vs Birmingham, Huddersfield vs Bournemouth, Newcastle vs Manchester United and Southampton vs Liverpool. Finally, on Monday you can use it for Chelsea vs West Bromwich. There are many other football promotions you can enjoy at BetFred. Their PickYourPunt offer allows you to create your own betting market and they will offer you odds. Simply let them know what you want to bet on using the hashtag #PickYourPunt on Twitter and they will get back to you with the odds. They generally take requests for odds up to five minutes before the start of the event and over the weekend there are a huge number of matches that you can use this offer on. They are offering odds for all the major European leagues (Premier League, La Liga, Bundesliga, Serie A) as well as other sports such as rugby, darts and more. Finally, if you enjoy placing accumulator bets then take advantage of the Football Acca Insurance promotion. Simply place a 5+ Fold Football Match Result accumulator bet with odds of 1/3 or greater per leg and if one of the teams lets you down they will refund your bet as a free bet up to £10. You can take advantage of this offer across a huge number of leagues including: English Premier League, Championship, League 1 & 2, National League, FA Cup, League Cup, EFL Trophy, Champions League, Europa League, Scottish Premiership, Scottish Championship, Scottish League 1 & 2, Scottish FA Cup, Scottish League Cup, Spanish La Liga, World Cup, European Championships, International Friendlies, Germany Bundesliga, Italian Serie A, French Ligue 1, Dutch Eredivisie, Portuguese Super Liga, Coupe de France, Coupe de la Ligue, DFB Pokal, Coppa Italia and Copa Del Rey. Each week NetBet sports book runs a game called Golden Goal that gives you the chance to win a minimum of £30,000 each week. It is a prediction game in which you need to guess the outcome for a number of football fixtures. The bookmaker puts together a number of grids called Premier League, Europe, Mini, Mini 2 and VIP. Each grid contains a number of fixtures and you need to pick the winners. However, you don’t need to play all of the grids. The more grids you pay and the more predictions you get right the more you can win. If you manage to get every prediction right on all the grids then you could win a massive £30,000! 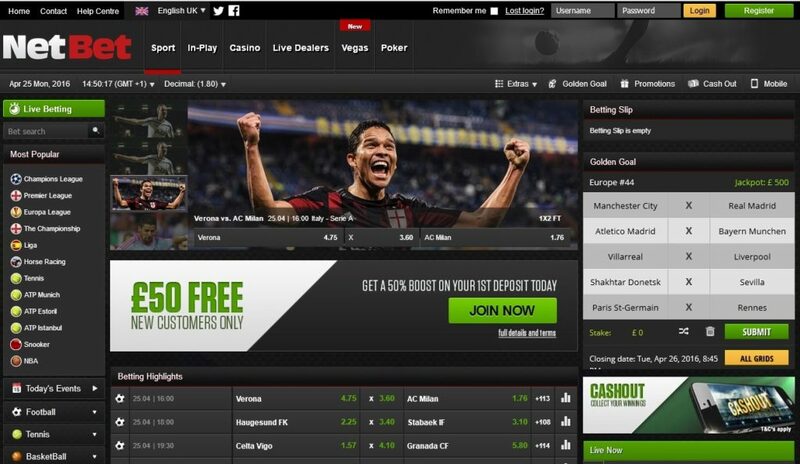 There are many other promotions available at NetBet for football fans. If you want to bet on the first goal scorer of a televised Premier League or Champions League game involving English sides and your player fails to score the first goal but hits home the second then they will refund your bet up to £25 as a free bet. While this is not as good as winning, it will at least allow you to enjoy some free bets on future matches. If you like to place accumulator bets on football, tennis, basketball, ice hockey or baseball then NetBet will offer you a boost of up to 50%. Make a 3-fold or more bet on any of the qualifying sports and if you win you will be offered a boost. The more bets involved the larger the boost. A 3-fold bet receives a 3% winnings boost, a 4-fold bet receives a 5% winnings boost, a 5-fold bet receives a 8% winnings boost, a 6-fold bet receives a 14% winnings boost, a 7-fold bet receives a 18% winnings boost, an 8-fold bet receives a 23% winnings boost, a 9-fold bet receives a 28% winnings boost, a 10-fold bet receives a 35% winnings boost, a 11-fold bet receives a 40% winnings boost, a 12-fold bet receives a 45% winnings boost, and a 13-fold bet or more receives a massive 50% winnings boost. If you aren’t yet a member of NetBet then when you join and make a minimum bet of £10 from your mobile with odds of at least 1.60 they will give you a free £10 bet to enjoy from your mobile. There are many more promotions to take advantage of at NetBet so make sure that you don’t miss out. The highly respected Paddy Power always has a number of fantastic offers across a range of sports and they regularly update them depending on what sporting events are coming up. 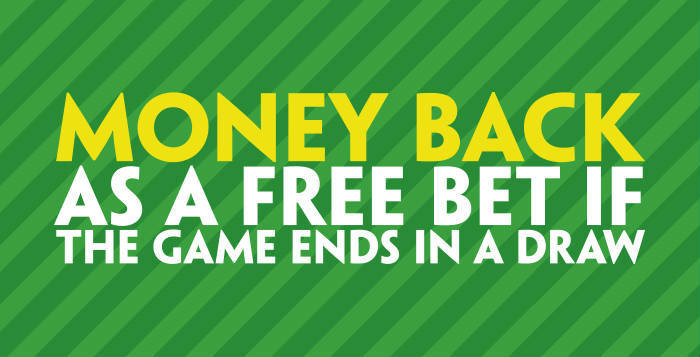 If you are looking forward to next month’s Cheltenham Festival and want to take advantage of some early odds then you can do so at Paddy Power thanks to the non-runner money back offer. They are offering no-runner money backs on all races at this year’s festival so if you horse doesn’t run then you will at least receive your bet back. Similarly, tennis fans can bet on a large number of matches and take advantage of the Tennis Retirement Refund. If you bet on a player and they then retire from a game after the first set then Paddy Power will give you a free bet to the value of your stake. Of course there are also plenty of football offers. We all know how frustrating it can be to see your team comfortably winning only for things to fall apart. Thanks to Paddy Power’s 2 Up offer you can soften the blow. You will be paid out in full if your team is winning by at least two goals at any stage of the match regardless of the final result. This way, at least if the team goes on to lose you still come out a winner. The bookmaker also offers insurance on accumulator bets. If one leg of your 5+ fold Win-Draw-Win Acca on UK or top European leagues fails to win they then Paddy Power will give you’re your money back as a free bet on football. Almost every bet you make at Paddy Power receives some kind of reward thanks to the Paddy’s Rewards Club Offer. If you place five bets of £10 or more then the next week you will get a free £10 bet. Paddy Power regularly launches new promotions so if there is a particular event that you are looking forward to be sure to take a look and see what is on offer. 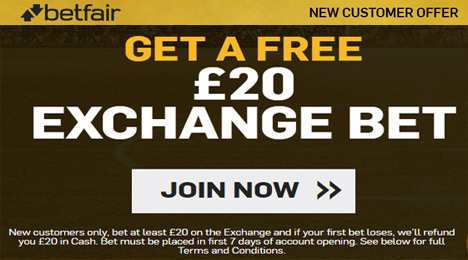 Betfair became famous thanks to its exchange betting and you can claim a free bet of £20 to use on it. If you place a bet of at least £20 on the exchange within seven days of registering for the account and the bet loses then you will receive £20 back that you can then use to place another bet. Betfair has many other offers to welcome new players. Everyone can claim up to £100 in free bets. Simply place five bets of £10 or more and you will get a £20 free bet. You can then repeat this five times to enjoy a total of £100 of free bets and hopefully win a fortune with the cash. Once a member of Betfair you can enjoy promotions such as accumulator bet boosts, a reduction in commission on Premier League match odds, bet refunds on non-runners in Championship Races and many more. There are always plenty of promotions being run by bookmakers and the promotions will often turn losing bets into big winners. Make sure that you aren’t missing out. 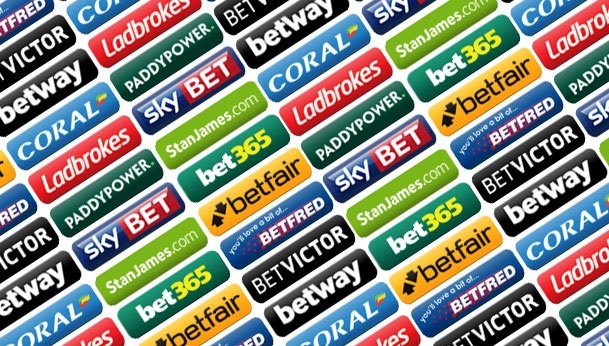 Visit your favourite bookmakers and take a careful look at all of their promotions to ensure that you are getting the maximum returns for your money. With a bit of luck, you will soon be enjoying some huge payouts.